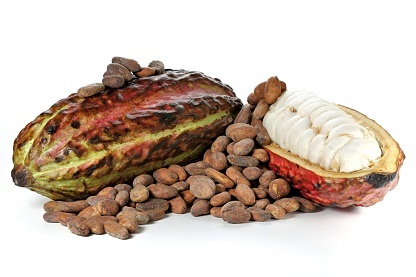 The benefits of Cacao are many and far reaching. 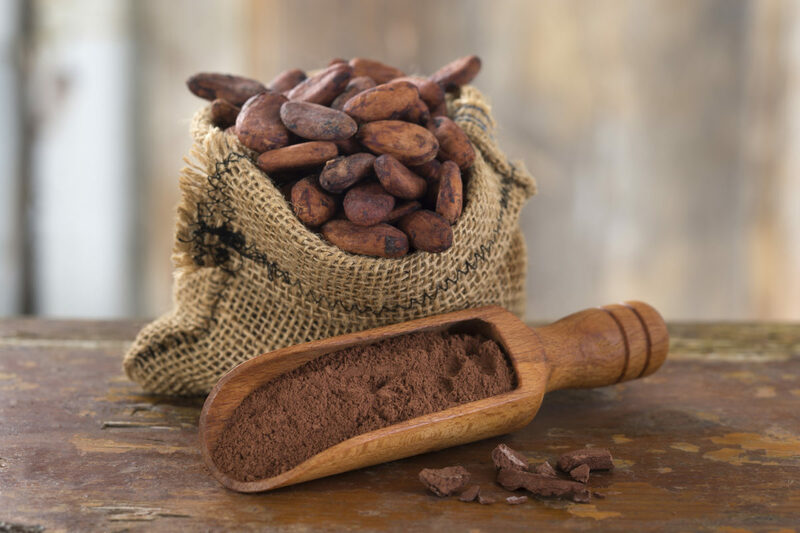 Considered a drink of the gods by the Incas used by the Mayans for ritual beverages for marriage ceremonies, these associations gave rise to the scientific name of the cocoa tree, Theobroma cacao, from the Greek words theo (god) and broma (drink). Cacao is the raw bean that is roasted and sometimes fermented to create chocolate, the main ingredient in some of our favorite flavors. In addition to being a sacred food, it is also a superfood. Cacao is also one of the highest sources of magnesium in nature, full of antioxidants, calcium, zinc, copper and selenium. Cacao contains more antioxidants per gram than blueberries, goji berries, red wine, raisins, prunes and even pomegranates. It triggers three neurotransmitters that are associated with elevating mood and mental well being: serotonin, dopamine, phenylethylamine. Keeps your skin cells hydrated and moisturized.